Contrary to a Horse Team which relies mostly on Hone and Fortify Cavalry, a Flier team prefers Goad Fliers the most. This is due to the fact that there are many Cavalry units whom opt for a Blade Tome build, while only Spring Camilla needs those buffs for her Gronnblade build. Furthermore, Hone Fliers is a lot less available compared to Goad Fliers due to Hinoka being locked behind a 5 star rarity barrier. When not utilizing Spring Camilla or Summer Corrin, it is better to utilize Goad Fliers on most units since the majority of them are attackers, and the ability to stack multiple Goad buffs make the Fliers immensely strong on initiation. Most Fliers being melee units also means that Goad Flier is a lot more potent thanks to players having to worry less about positioning for Hone/Fortify because of the 2-tile range of Goad Fliers. 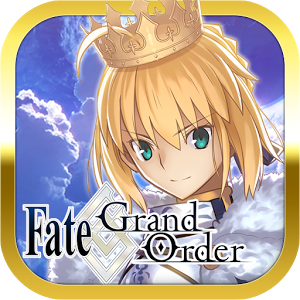 Another thing to note is that Goad Fliers is quite cheap since it is available on Palla at 4 stars. 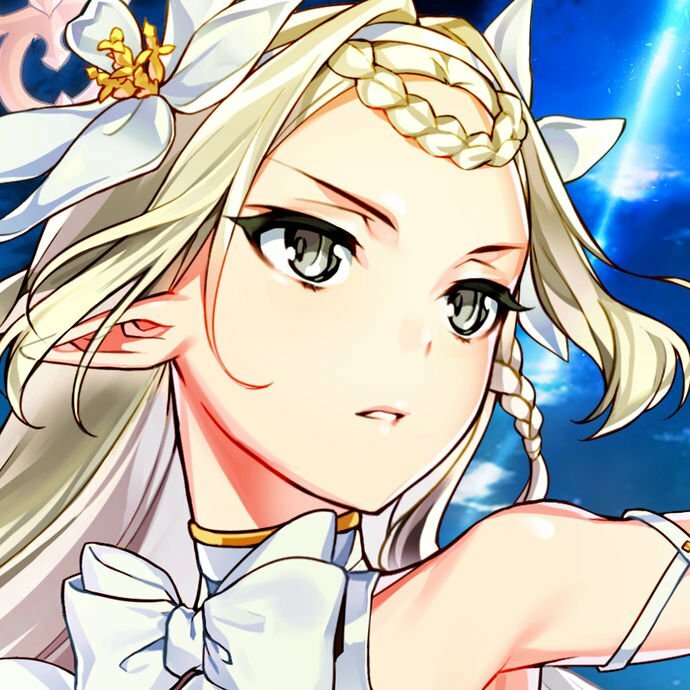 It is a good budgetary decision to give Goad Fliers to a unit that won't normally make it to your 3 Fliers Core, so that when they are featured as a bonus unit, they can be much more impactful to your team. Cherche, Est, Shanna and Beruka are great examples of these kind of units. Ward Fliers is the weakest amongst Flier buffs, since a Flier team is an aggressive archetype which mostly prefers engaging combat rather than waiting and baiting the enemy into attacking them. However, it may have some use if there are certain threats that require tanking the first hit. But in that case, it's better to just go for Fortify Fliers instead due to its availability and easier time setting up in Defense, rather than Hone Fliers in Offense. Ideally, you will want to run Spring Camilla or Summer Corrin due to them being the only magical threat in a Flier Team at the moment, and is often needed to break through a physical wall that might not be one round KO'd by other Fliers. 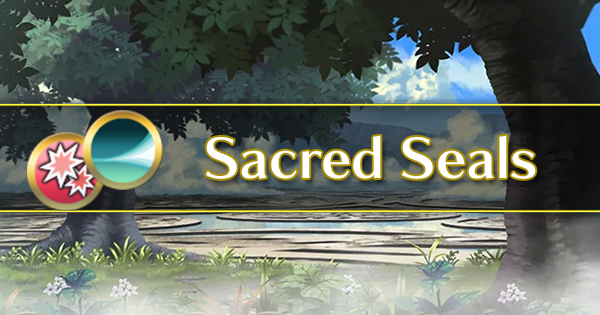 For teams with Spring Camilla, the best combination of buffs should be Hone/Fortify Fliers on your Red unit (Palla), Fortify Fliers on your Blue unit (Cordelia/Catria/Hinoka) and Hone, Goad, or Fortify on Spring Camilla. Vice versa, for team that use Summer Corrin as the main damage threat, then your Green units should carry Fortify Flier while Summer Corrin herself can carry another one more Hone Flier if the team also has Summer Camilla. 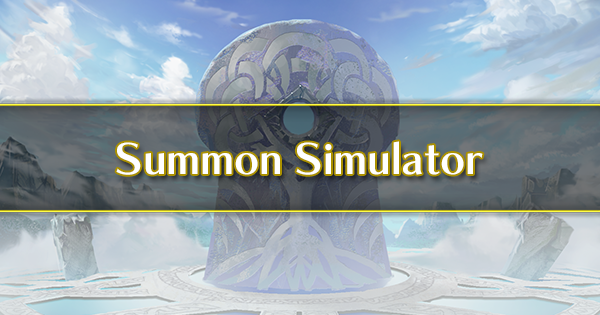 This is meant to give Spring Camilla / Summer Corrin both Hone and Fortify buffs, while also providing firepower to the Blue Fliers who will serve as the secondary damage source in the team. 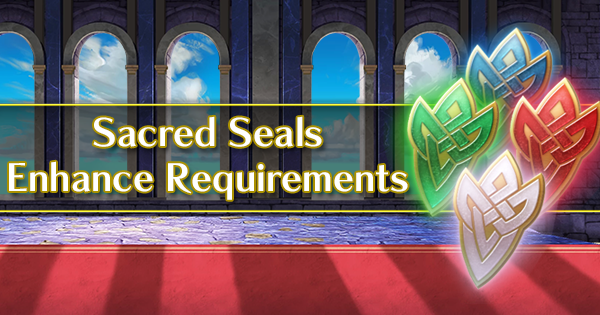 Palla will always be the anti-green specialist, and thus will not need as many Attack/Speed buffs as the other two units. 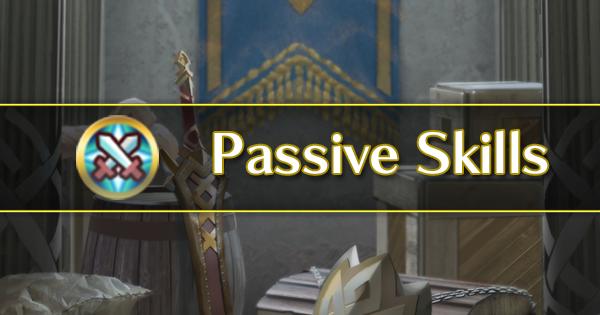 In the case a player uses a 3-melee Offensive Flier Team (For example: Palla + Cordelia/Hinoka/Catria + Cherche/Minerva), stacking 3 Goad Fliers is more optimal due to it allowing more positioning flexibility and its ability to be stacked without having to waste a turn gaining the effects of Hone/Fortify Fliers. 1 Hone Fliers + 2 Goad Fliers is also a decent option, giving two units 10 attack and speed and the other unit 8 atk/speed. Last but not least, the team should have one or two Flier Formation (or more) if possible. Some members of a typical Flier Team generally can forego their B slot as long as players have a good grasp on their limit. Flier Formation massively improve the team mobility and penetration, and can be heavily abuse to clear the maps in quick fashion. S Camilla is a very good example of a Flier Formation holder, as some of her builds do not require her to have a specific B slot, so she can carry it to support the team. Most Fliers are great with Reposition and Draw Back thanks to their unhindered movement. 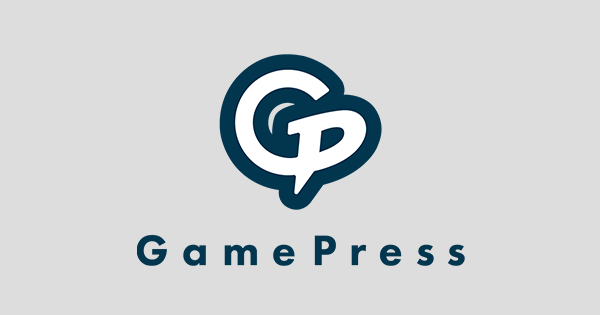 This turns many maps homogeneous as terrain will have no effect on the team, and a Hit-and-Run play style will prove devastating when there are no obstacles, allowing for great maneuverability. Engaging the enemy with Brave Weapon users / Blade Tome users / high-speed offensive Fliers. Abusing Flier Formation for further reach when attacking or escaping. Be more aggressive in arena seasons with no Defensive Tiles. Wings of Mercy can be abused to improve their immense mobility while trading combat potential, and is quite powerful on Brave users as they can approaches their targets from a long distance and finish them off. 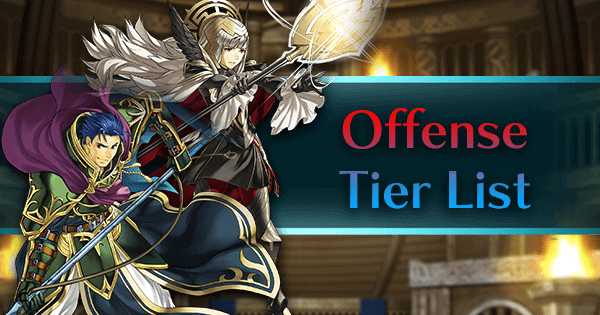 This section is to provide a general idea on which units counter Flier Teams the hardest, and how to play around them. Due to how offensively strong Flier Teams are, there are few units that are capable of threatening their runs. Archers are the biggest threats to Flier Teams due to their bonus damage. 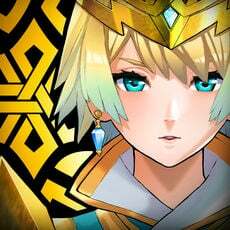 While Iote's Shield can mitigate this problem, it has poor availability and costs the unit their A slot, which is valuable for most stat-boosting skills. 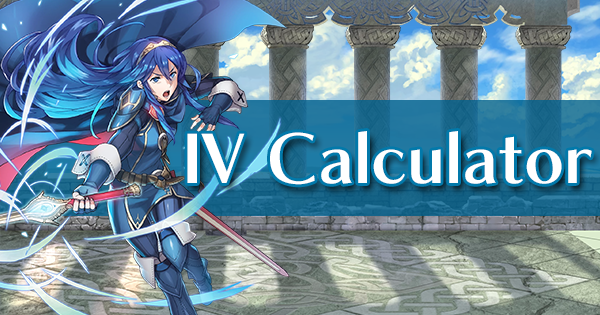 Furthermore, some Archers with immense offensive firepower like Bridal Cordelia or Brave Lyn can blow through some Fliers due to most of them sporting an average defense stat. Archers carrying Close Counter or Vantage are also terribly annoying as they can threaten an entire Deathless run if left unchecked, and even more so when a Dancer is present. Amongst Archer, Brave Lyn is the most dangerous, thanks to her immense range and high resistance, allowing her to tank off flier mage in many situation and KO back, while the melee fliers will have a hard time getting to her. Abusing Reposition/Flier Formation is recommended when dealing with her. The best way to counteract Archers is to outright kill them when they are at full HP. This can be done with either a Brave Weapon wielder such as Cordelia or Cherche, or using Spring Camilla with either of her builds (Blade or Raven) to one-shot them. It is fairly easy to bait an Archer by using the unit with the lowest defense in the team, since the AI will always target the unit it does the most damage to. Reposition is also fantastic at killing Archers due to covering a lot of ground, transporting a unit from across the map to kill the pesky bow wielders while retreating to safety due to Drag Back. 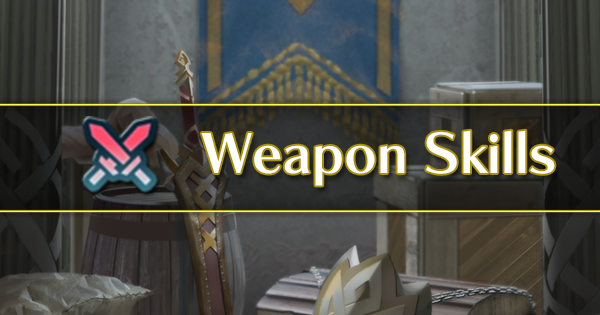 Merric is the only unit in the game to have access to Excalibur, which is essentially a Bow that deals magic damage. 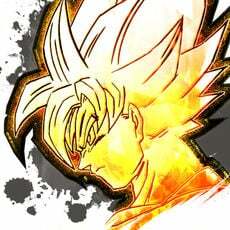 He is often built with Close Counter in higher tiers of the Arena, and with his fantastic physical bulk these make him a dangerous unit to come up against. 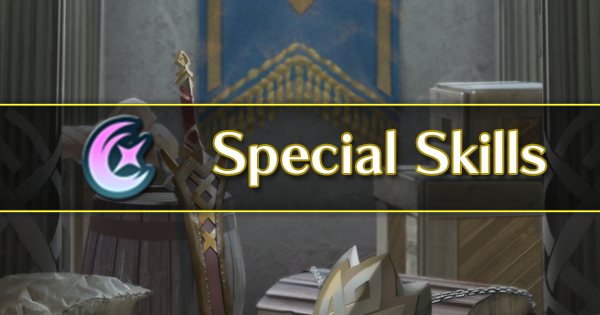 Most Flier units deal physical damage, and will thus struggle to break through Merric. Thankfully, a buffed Spring Camilla / Caeda / Palla / Elincia can perform a clean kill on Merric, making them the premium choices for countering him. Palla can kill Merric as long as she is affected by either a Hone Fliers or two Goad Fliers, or if she outright doubles him. Merric will also deals minimum damage to Palla thanks to her good Resistance and Ruby Sword. As for Spring Camilla, she can outright 1 shot him with the Gronnblade tome and one Hone Fliers. With Gronnraven, it is harder but doable due to his terrible Resistance. Cavalry Mages are horrific enemies to go up against not only for a Flier team, but pretty much any unit in the game. This is due to their mobility and firepower, especially when they're paired with a Dancer/Singer. 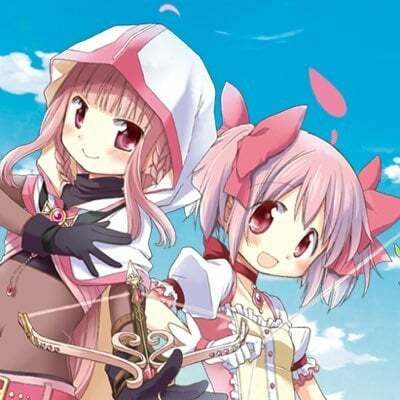 However, Cavalry Mages are restricted by mountains and forests, boding no problem whatsoever to a Flier Team. It is wise to avoid taking a hit from them, considering Blade Tome mechanics cause them to deal a lot of damage even when affected by the Triangle Disadvantage. It is better to maneuver them with the terrain, swoop in, assassinate them (since they tend to have terrible defense) and retreat with Reposition and Drag Back. As a standalone unit, the armored characters are decent units for fighting a Flier Team thanks to the majority of them yielding immense physical bulk. Within an Armored Team, they become obscenely tanky due to Ward Armor stacking, and can also deal fantastic damage on counter with their high attack. Of all these units, Zephiel is the toughest one to handle due to most Blue Fliers having poor Defense, and no one aside from Summer Corrin deals magic damage. Cordelia/Hinoka/Est can only one round an unbuffed Zephiel if they are affected by Flier buffs + Death Blow. Effie and Hector are relatively easy handle: Effie can be baited and killed or outright murdered by Spring Camilla, Michalis, Narcian, Minerva or Cherche; Hector will die to Palla while taking minimal damage. Nonetheless, it is recommended to separate them before killing them one by one. Due to their poor mobility, players can pick them apart without effort or even abuse Drag Back to pile on them, one by one. However, never engage them while they stand on Defensive Tiles, as their bulk reaches astronomical levels of crazy. Even in a Flier Team's setting, there are few units that can withstand the onslaught of a buffed Linde or Nino. Their immense speed and firepower makes them particularly dangerous with a Dancer. While their mobility isn't as oppressive as Cavalry Mages, they still pose a big problem due to being ranged, and there aren't many Flying units that are adept at dealing with mages (Clair and Caeda come to mind). The best way to play around these nukers is to pick them off with Reposition and Drag Back. Due to their poor defense, most Fliers have no trouble dispatching them. Don't let the mage and the Dancer corner you, else you risk losing units. Dancers usually have a poor combat performance, so it is entirely possible to the mages and stay alive even with the Dancer attacking you afterward. Due to the variety of Flier units, certain threats become either harder or easier depending on the players' Team Composition. Aside from those mentioned above, there are no particularly difficult threats that cannot be handled by a well-built 3 Fliers Core or 4 Fliers Team thanks to their offensive capability and flexibility. 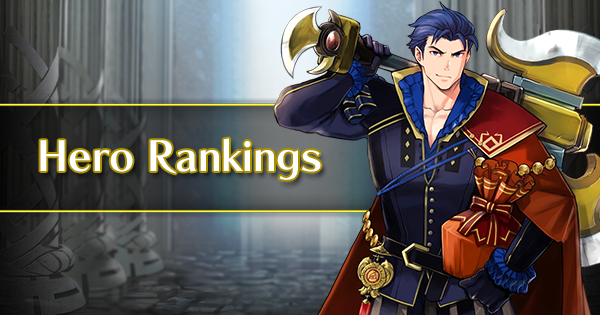 Currently, a Flier Team is easily among the best synergistic teams in the Arena thanks to their mobility and the powerful buff-stacking mechanics. 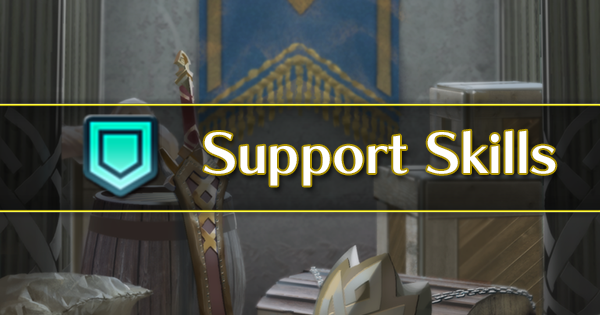 It is a great long-term investment that reaches a good balance of Arena performance and Arena Score Weight that will be relevant for a long time, even as new units get released.